The Sun is here to highlight just some of the biggest events that made headlines in town in 2017. Another year has come to a close for Mt. Laurel, and residents can reflect on all that’s happened in the township. 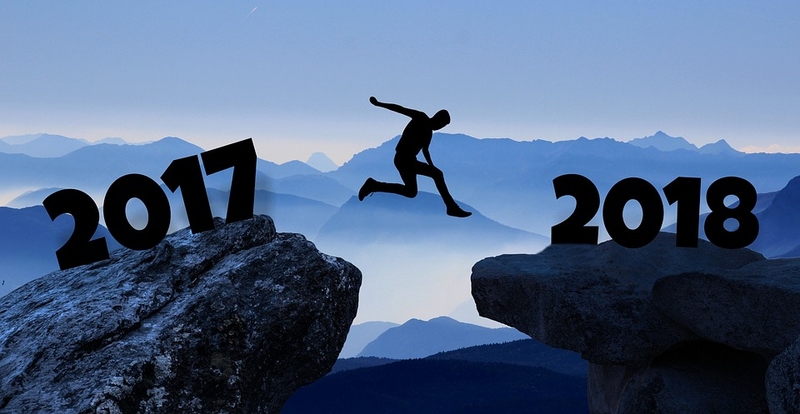 Whether it’s news from the municipal government, news out of the local school district or high school, The Sun is here to highlight just some of the biggest events that made headlines in town in 2017. Mt. Laurel Township kicked off 2017 by holding reorganization meetings for Mt. 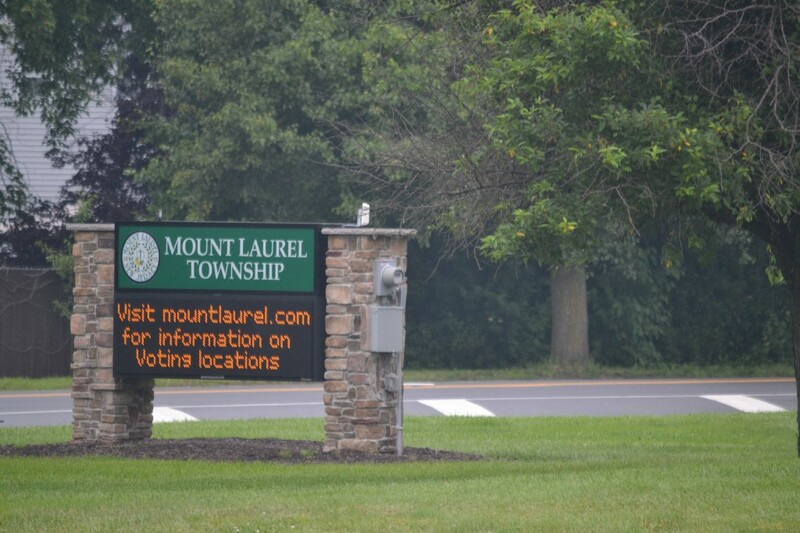 Laurel Township Council and the Mt. Laurel Board of Education. For the municipality, newly re-elected council members Linda Bobo and Irwin Edelson were sworn-in for their new terms, along with newly elected council member Kurt Folcher. Council also selected Dennis Riley as the new mayor, and Rich Van Noord as the new deputy mayor. “We have good people working for our township, and their main concern is providing the best service possible to the residents,” Riley and Van Noord said. For the school district, the BOE chose board member Marc Jones as president, with board member Diane Blair as vice president. During this year’s BOE reorganization meeting, Jones was also sworn-in for his new term, along with other newly re-elected board members Kenneth Scott Jones, Michael Gallagher and Leigh Ann Erlanger. At the end of 2016, Mt. 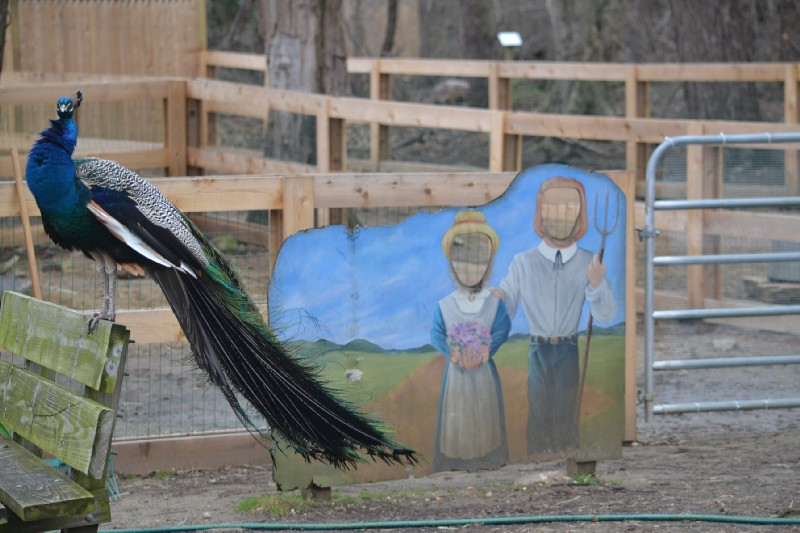 Laurel Township entered into an agreement with the Garden State Discovery Museum for the museum to assume managerial duties for the former Paws Farm Nature Center. With that agreement in place, the farm closed to the public in the early months of the year before reopening on March 1 as Paws Discovery Farm. Just some of the early improvements to the farm included remodeling work to the front of the Paws’ building, improving exhibits, cleaning up the trails on the property and adding a nature and toy store. The museum also began the process of renovating the historic farmhouse and barn on the property and also worked to improve its animal enclosures. Then throughout the year, Paws Discovery Farm also offered extended hours and a host of new events for children and families. During the opening event for the newly redesigned facility, Kelly Lyons, director for the Garden State Discovery Museum, said the museum simply provided improvements that have been missing from the facility in recent years. “The difference between before and now is that we poured some real resources into it and museum childhood expertise to enhance the things that were working well here and to give support to the things that needed support,” Lyons said. Mt. Laurel Township Council passed its municipal budget this year with a slight tax rate increase of .005 cents, which saw the local municipal tax rate increase from 34.2 cents per $100 of assessed value in 2016 to 34.7 cents per $100 of assessed value in 2017. With that increase, Mt. Laurel residents with an average assessed home valued at $237,700 saw additional $12 in municipal taxes this year, bringing municipal taxes for the average assessed home to $824.84. For the K-8 school district, the board of education passed a budget with an overall tax levy increase of about 1.69 percent, which equated to an extra $42.79 in K-8 school taxes for the average homeowner. 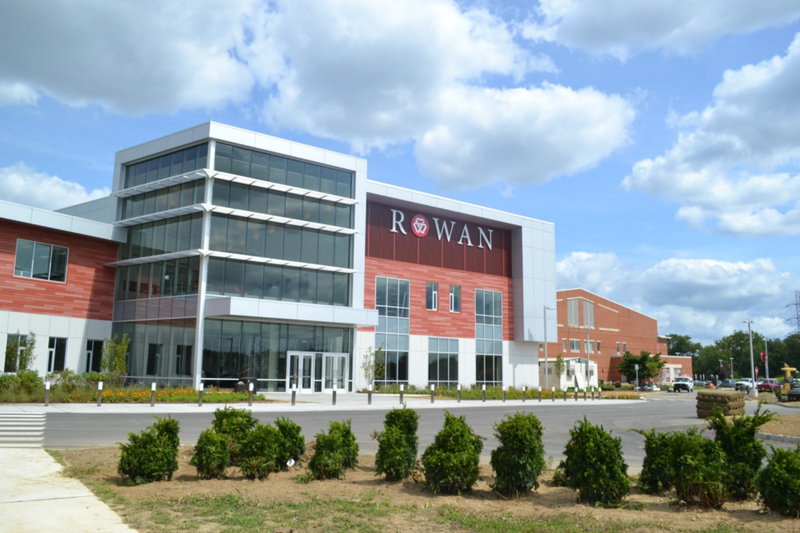 Rowan College at Burlington County started the 2017–2018 school year by debuting its new Student Success Center. With more than 79,000 square feet of space across two floors, the building was designed to give students a place on the growing campus where they could eat, study, relax and take advantage of student services in one simple location. As the school looked to continue its transformation to the new main campus for Rowan College at Burlington County, college officials said the building was meant to ease that transition. As the Mt. Laurel Campus was originally a satellite campus to the college’s former main campus in Pemberton, officials said the Mt. Laurel Campus needed the new building to help provide students with the services they needed to have a successful college career. The building also holds space for financial aid, career services, academic advising, tutoring, registration, a testing center, a library/knowledge commons, a bookstore, the office of student accounts and more, with space for more than 1,700 of the college’s students and staff. At the time the building opened, John Costa, director of student life at the college, said the building was meant to allow the college to connect with students in a different way than they might be used to in one of the college’s classrooms. Lenape High School saw its students reach several accomplishments this year, both in sports and other areas. Lenape field hockey completed a two-year turnaround when the girls won their first sectional championship since 2003 with a 1–0 win over Rancocas Valley Regional High School in the Central Jersey Group IV championship game in the fall. The event marked a notable turnaround for the program, which won just two games and went winless in Olympic Conference American Division play in 2015. 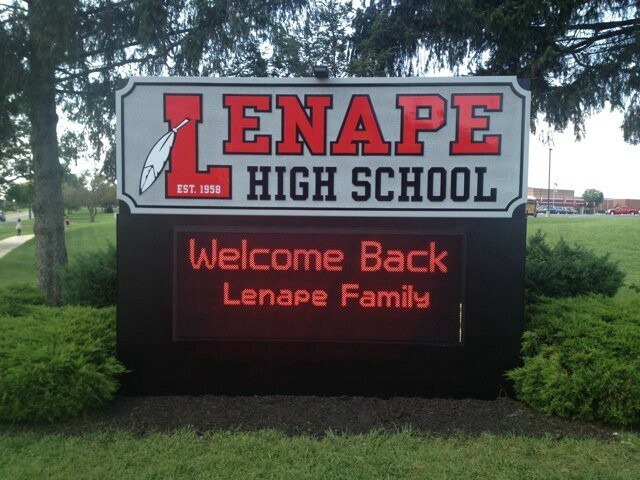 This year’s Lenape High School Indians became the first football team in school history to win a state championship. The team made history with a 10–7 win against Rancocas Valley High School in the South Jersey Group V final at Rowan University on Dec. 2. Lenape Football finished its season 11–1. The school’s marching band also found success when the students won their fourth consecutive USBands Group II Open State Title. The championship not only marked the Lenape marching band’s fourth consecutive title, but it was the band’s eighth win overall in the last nine years. This year saw the school’s students host two successful drama shows, with a performance of “Annie” in the spring and a performance of “Snow White” in the fall. The “Snow White” performance also included costume contests, audience interaction and the chance to purchase ribbons and food related to the theme of the show. Lenape High School also inducted four members into the school’s Academic Hall of Fame this year. Former students Barry Croll (Class of 1966), Patricia Friel (Class of 1977), Michael Borneo (Class of 1996) and Rob Nelson (Class of 1996) were honored at the school with a brief induction ceremony and dinner, along with individual plaques now adorning the walls at the school describing the inductees’ accomplishments in life. Ilana Wax speaks to Mt. 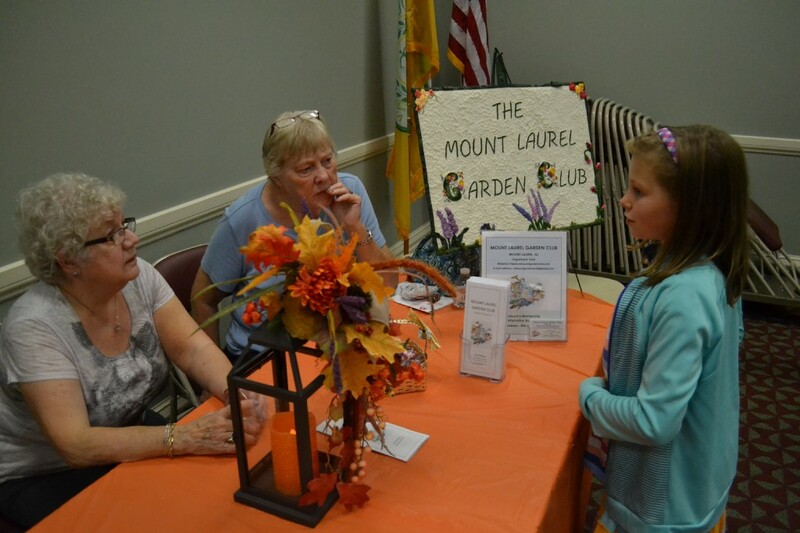 Laurel Garden Club president Sue DeNight, left, and treasurer Joanne O’Leary at Mt. Laurel Township’s first Volunteer Sign-up Night at the Mt. Laurel Community Center. Mt. Laurel Township tried something new this year by hosting its first ever Volunteer Sign Up Night at the Mt. Laurel Community Center in October. Dozens of members from local volunteer groups were present to help share information on how residents could give back to their community by joining a local club or organization. Just some of the groups at the event included the Mt. Laurel Parks and Recreation Department, Mt. Laurel Library, Mt. Laurel Green Team, Mt. Laurel Garden Club, Mt. Laurel Rotary, Paws Discovery Farm, Mt. Laurel Fire Department, the local Community Emergency Response Team, the Friends of the Mt. Laurel Library and groups involved with Mt. Laurel schools. Mayor Dennis Riley presets former Mt. Laurel Police Department Chief of Police Dennis Cribben Jr. with a proclamation of commendation honoring Cribben’s 25 years of service with the department and his retirement at this week’s Mt. Laurel Township Council meeting. Mt. Laurel Township got a new Chief of Police this year when former chief of police Dennis Cribben Jr. retired after 25 years with the Mt. Laurel Township Police Department. Cribben first began with the department in October 1992 when he joined Mt. Laurel’s police force as an officer out of the police academy. “I grew up in this town, this is where I wanted to work, and I was gifted enough to be accepted,” Cribben said during a council meeting where he was honored. 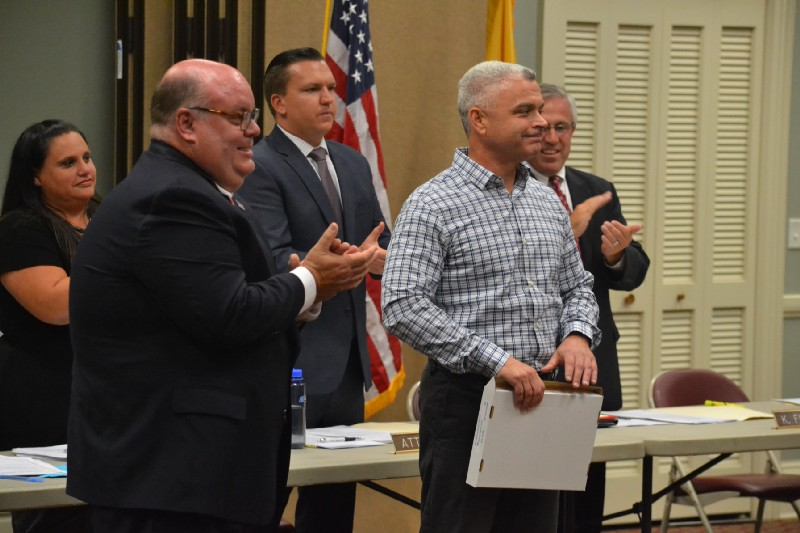 Taking over for Cribben was former Deputy Chief Stephen Riedener, who was also sworn-in at the same council meeting as the township’s new chief of police. Riedener began with the Mt. Laurel Police Department in January 1997, became sergeant in 2008, lieutenant in 2011 and deputy chief in 2016. The Mt. 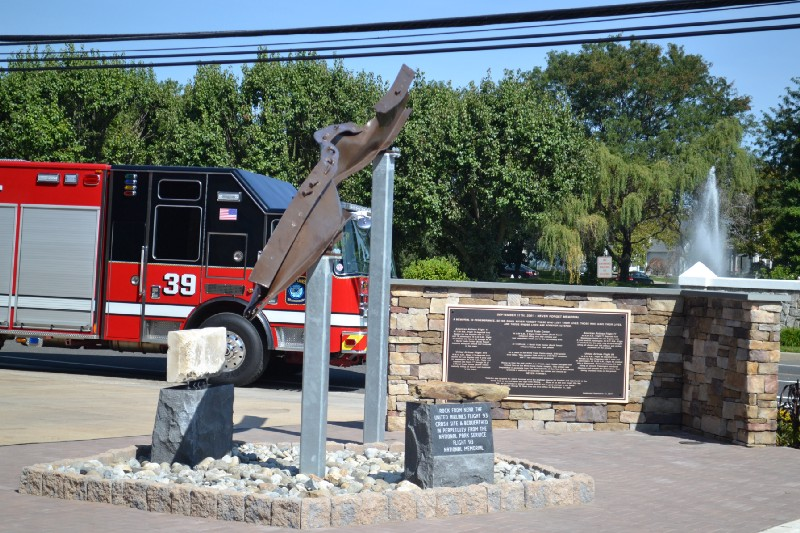 Laurel Firefighters Foundation publically unveiled a new 9/11 memorial this year the Mt. Laurel Fire Department headquarters. The memorial, a longtime goal of the foundation, features a 17-foot steel I-beam from the ruins of the World Trade Center complex. Two square tubes holding the beam are meant to symbolize the Twin Towers. The memorial also features a piece of limestone from the Pentagon. The memorial also features plaques referencing the stories and passengers of American Airlines Flight 11, United Flight 175, American Airlines Flight 77 and United Airlines Flight 93. During a ceremony in September, local firefighters, first responders, police, elected officials and members of the public gathered at the site to listen to pay tribute to those lost in the 9/11 attacks. Mt. Laurel Schools leaped forward with technology for the 2017–2018 school year by providing each student in grades one through eight their own Google Chromebook laptop for use throughout the school day. Not counting the district’s nearly 400 kindergarten students, the district’s remaining student population of about 3,800 children each received their own computer to integrate into their daily learning. Students in younger grades were able to use the Chromebooks in their main homeroom classroom throughout their day, and students in older grades used small carrying cases to take their laptops throughout their classes. Then, at the end of each school day, students left their laptops at school to recharge. A screenshot of the homepage of Mt. 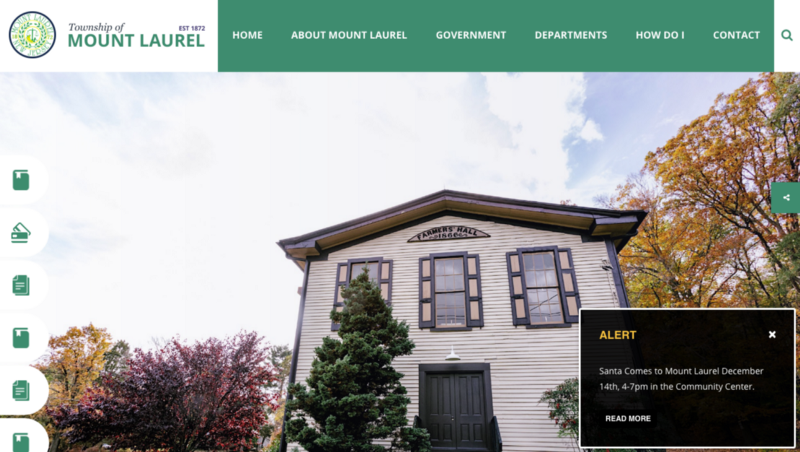 Laurel’s newly redesigned municipal website. This year also a redesign of the municipal website. Upon visiting the site, residents are presented with a rotating stream of photographs featuring some of the township’s more well- known landmarks, along with large, easy-to-read tabs linking to the site’s features. One of the site’s newest features is the ability for residents to sign up for electronic notifications the township can send directly to residents through email and texts. Locals have a wide variety of notifications from which to choose, such as alerts that might more immediately affect their lives, such as road closures and snow events, or alerts about upcoming events in town or new polling locations. Residents can also sign up for alerts to receive agendas for council meetings or agendas from the zoning and planning boards. The site also continues to offer a list of common forms that residents or business may need to download in their daily lives and the ability to report pressing issues around town, such as potholes or potential zoning and code enforcement violations. Toward the final months of 2017, the Mt. Laurel Board of Education held three strategic planning meetings where staff, parents and members of the community were invited to share their insights on the state of the district and what goals the district should strive toward in the future. The meetings were part of the district’s “A Path to Success 2030” initiative, in which the district sought input from the community to help develop a three-year strategic plan that district officials can use to guide the district starting in July. With the district’s first meeting in early November, participants were invited to share their thoughts on what the district is doing well in its schools. Although more than 100 participants were separated into small groups of four to six people, many of the groups identified similar “points of pride” for the district, including supportive staff, open communication between the district and public, engaged parents, diversity of the student population, constantly evolving technology, the large number of extracurricular activities and small class sizes. At the district’s second meeting in late November, groups were asked to identify the specific goals they believed the district should be striving toward in the next three years. Upon the district’s final meeting in early December, members of the community gathered one final time to review the goals participants had determined at the prior meeting and to decide what specific actions they would like to see the district take to achieve those goals. One goal was more education for parents. With that goal in mind, one group suggested the district hold academies for parents where parents learn from teachers about the lessons their students are receiving in the classroom. As for one goal of upgrading facilities, some members of the community suggested the district review all of its facilities to determine which buildings need the most work and then upgrade buildings in that order. Charles Ivory, a consultant hired to run the meeting, said while it would not be possible to include all goals in the district’s final strategic action plan, many could implemented in the future for little or no cost. “Just because they’re good ideas and just because school principals and teachers can put them in place without a lot of complication,” Ivory said. Moving forward, district officials said they would next provide a community-wide survey where members of the public who were not able to attend the three meetings would still be able to provide input on the district’s future. Although there were no council seats up for election in 2017 for Mt. Laurel, members of the town did have the chance to vote on a local ballot question, and three members of the Mt. 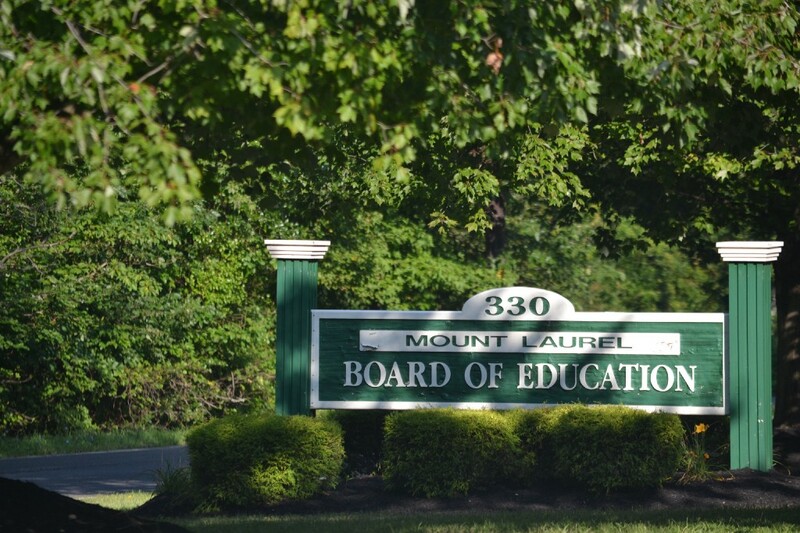 Laurel Board of Education were re-elected in unopposed contests. Mt. 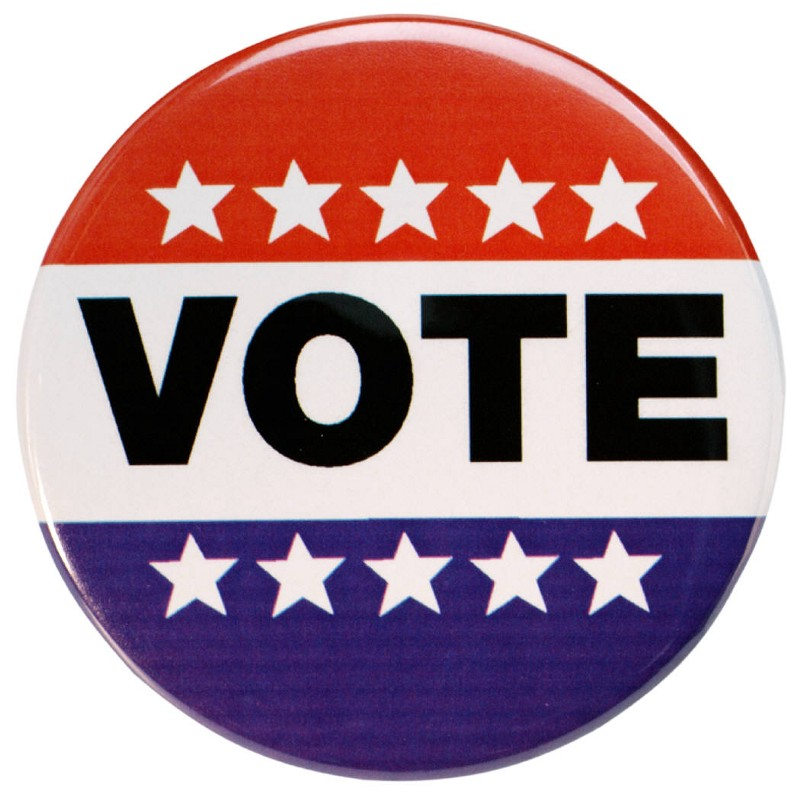 Laurel voters said “yes” to a change on how the township spends funds from its Open Space, Recreation and Farmland and Historic Preservation Trust Fund. The change does not affect the rate at which the taxes are collected, but instead just how the township can spend the funds. Previously the township could only use money for the acquisition of new lands and nothing else. With a change approved by voters, the township can now use funds to improve existing open space lands already owned by the township. In addition to approving the open space funding change, voters also re-elected three members on the Mt. Laurel Board of Education — Christine Dickson, Diane Blair and Margaret Haynes. 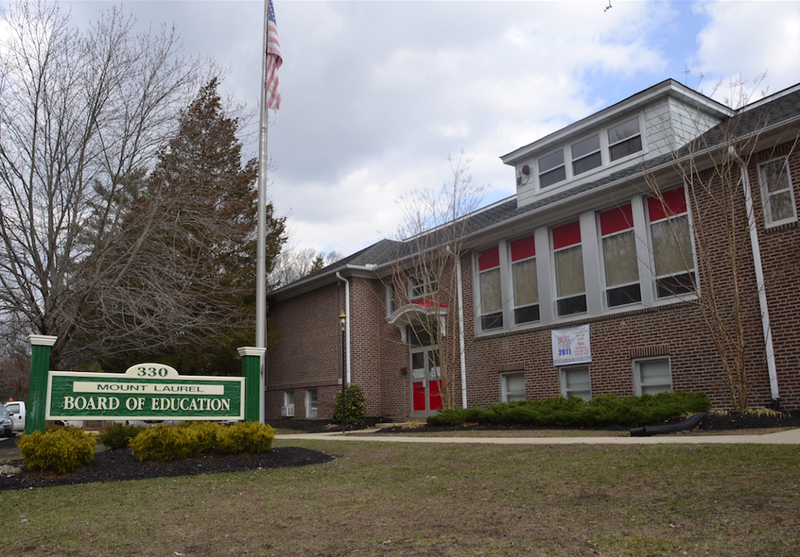 In the race for one seat on the Lenape Regional High School District Board of Education this year, incumbent Mt. Laurel representative Paula Lee also ran unopposed and won re-election. This year, the Mt. 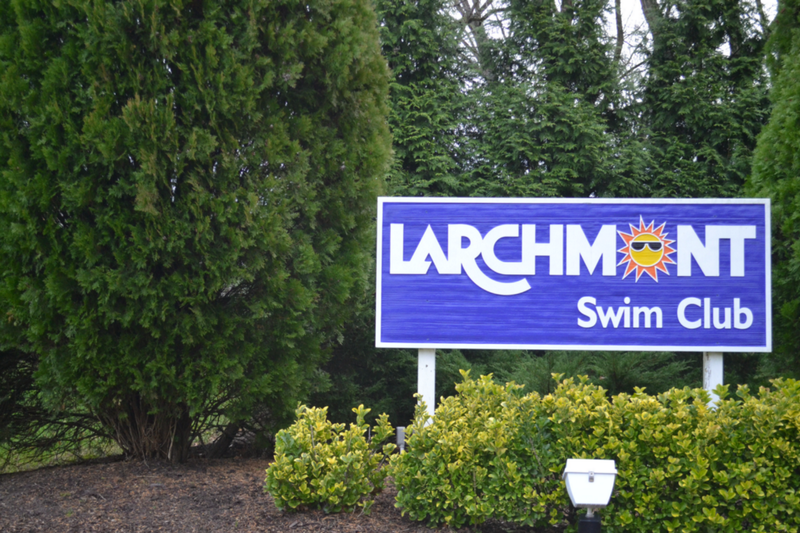 Laurel Township Zoning Board said “no” to a proposed 125-foot cell tower at the Larchmont Swim Club. The board denied a use variance application to construct such a tower as filed by Cellco Partnership, which does business as Verizon Wireless. The board denied the application after a lone attorney from Verizon Wireless appeared before the board at its December meeting to ask for an adjournment for the company’s application until 2018. The attorney argued he didn’t believe he or his witnesses would have enough time to argue their case for the tower and hear from residents in attendance without needing a second meeting in 2018 when potential new members of the board might be seated. However, the board denied the extension, and with no other experts from Verizon or plans to present at the meeting, the board’s attorney said he saw no other course of action for the board other than to have the board to deny the company’s application entirely. In speaking to the public at the meeting, the board’s attorney said Verizon could chose to appeal to the Superior Court of Burlington County to determine if the board had acted appropriately in denying Verizon’s request, which could potentially see the application back before the Mt. Laurel board if the court were to side with Verizon.